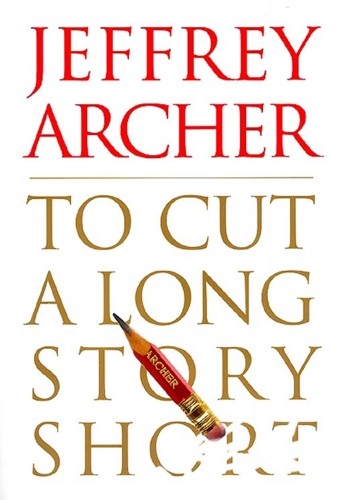 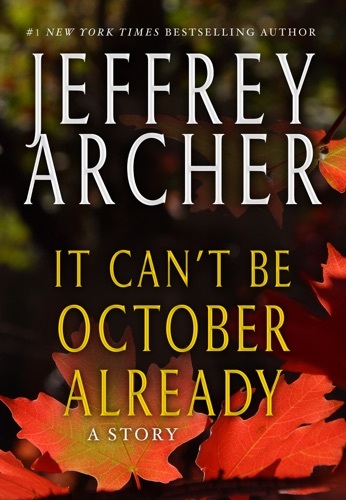 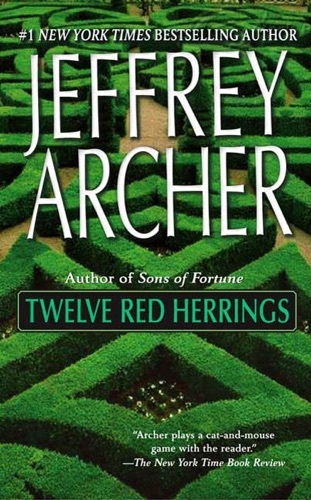 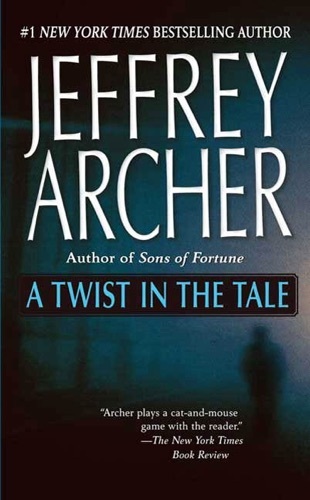 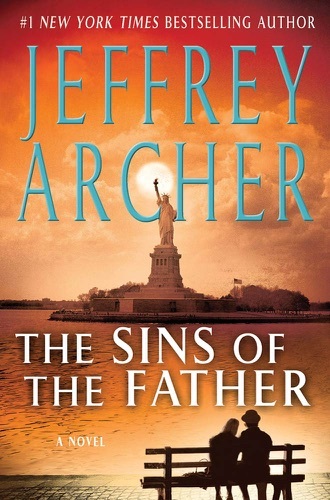 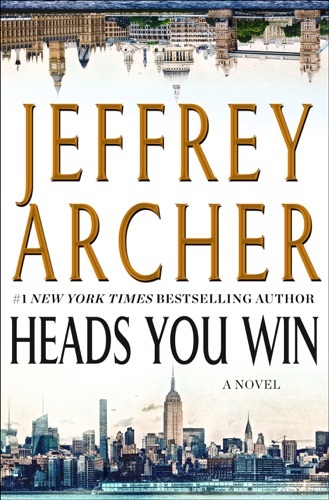 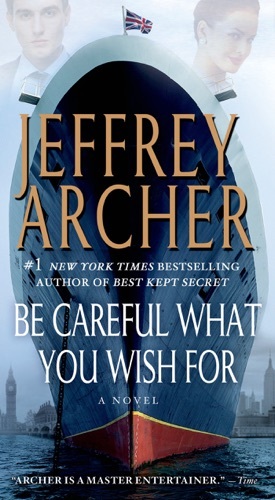 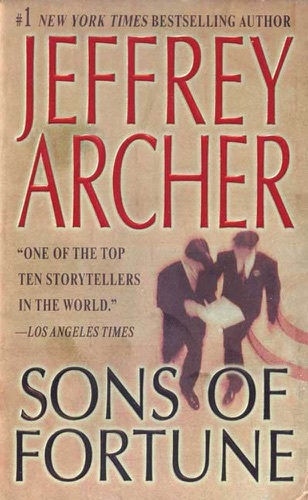 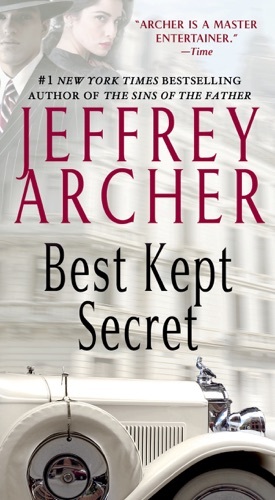 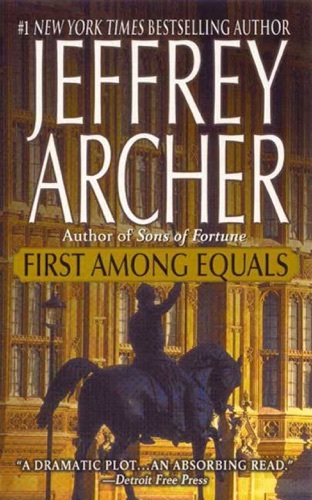 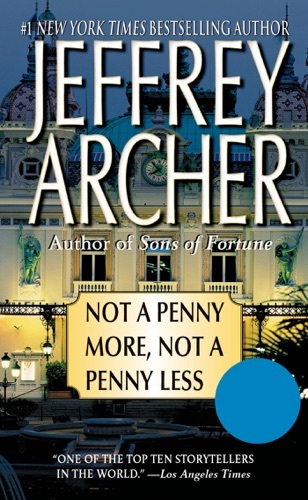 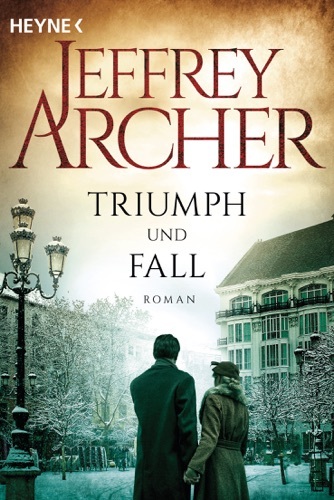 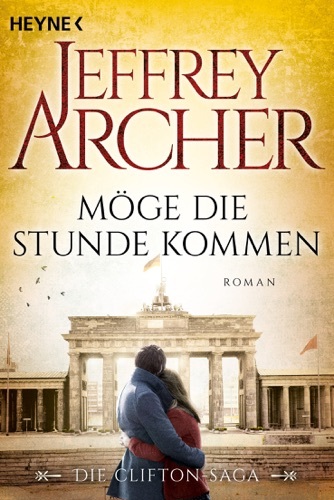 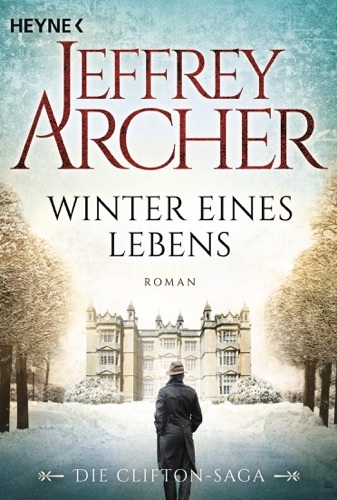 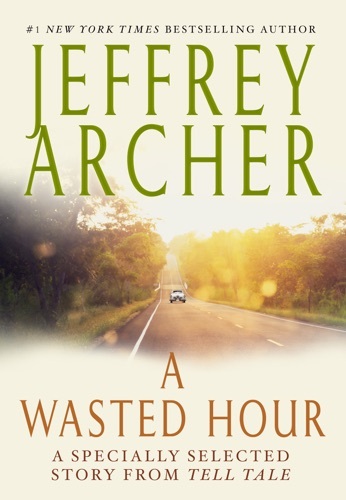 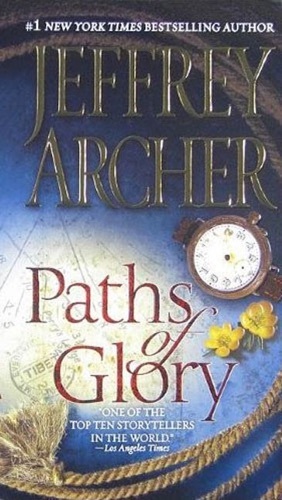 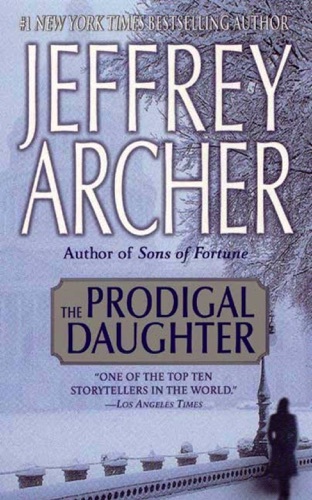 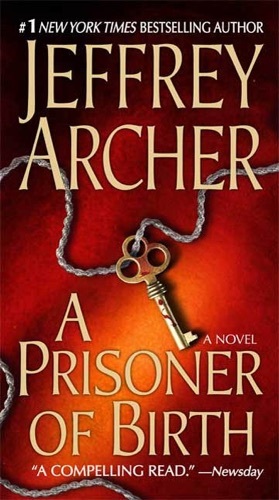 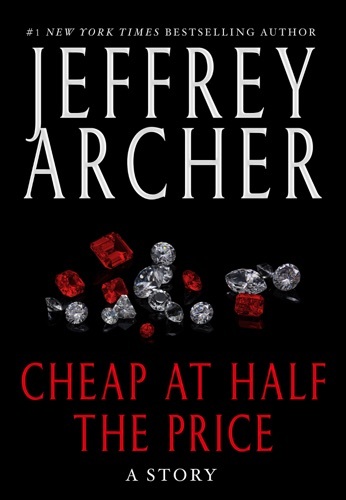 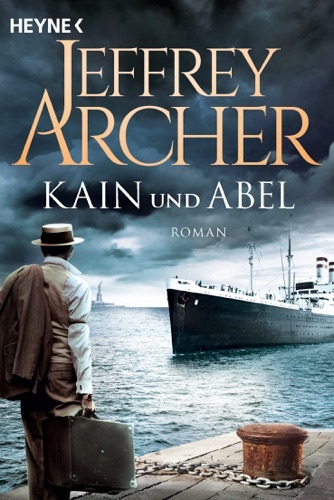 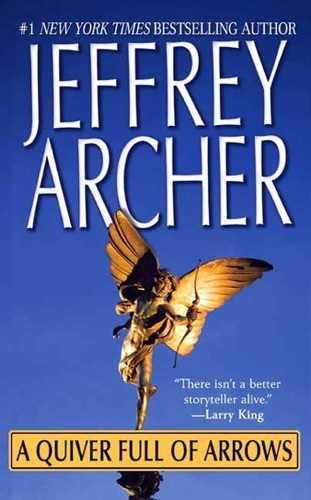 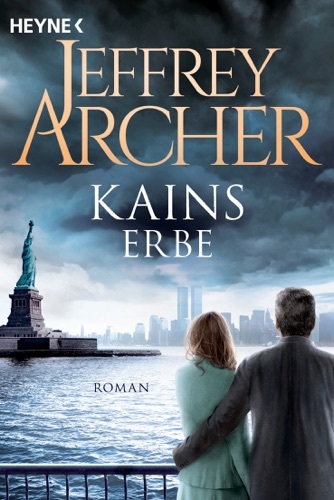 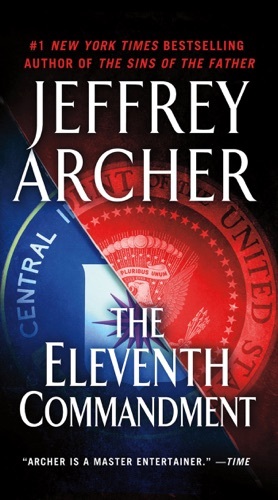 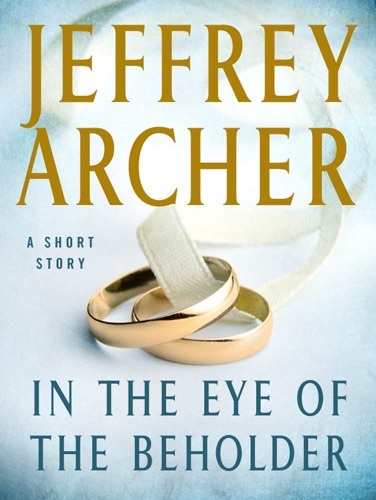 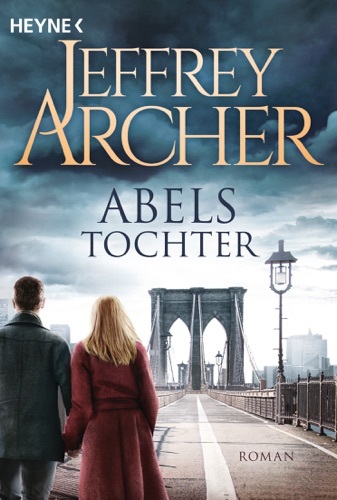 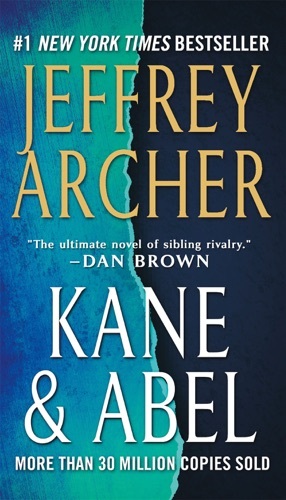 Author Jeffrey Archer discount bookstore. 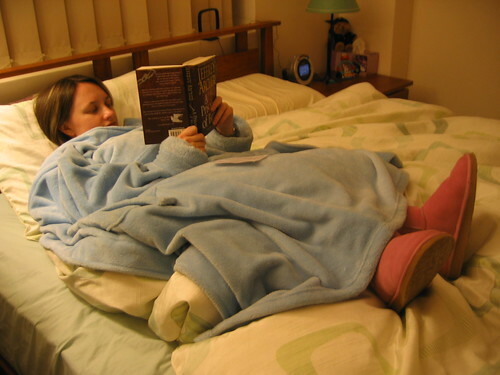 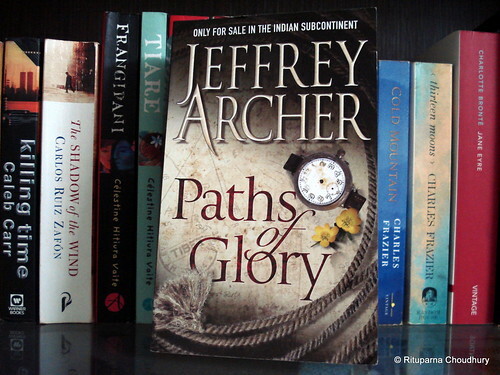 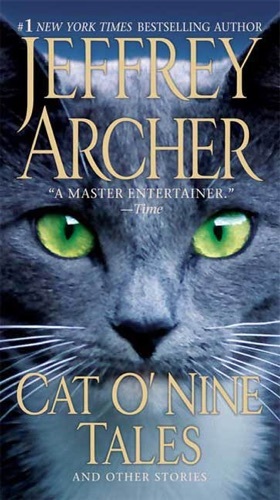 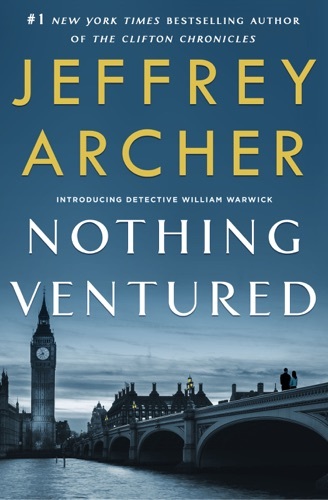 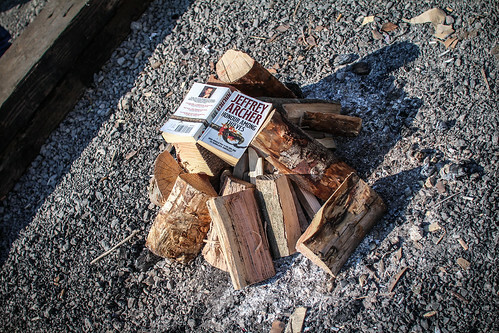 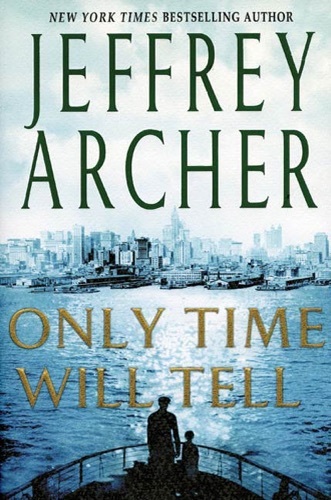 Find Jeffrey Archer cheap books & discount books! 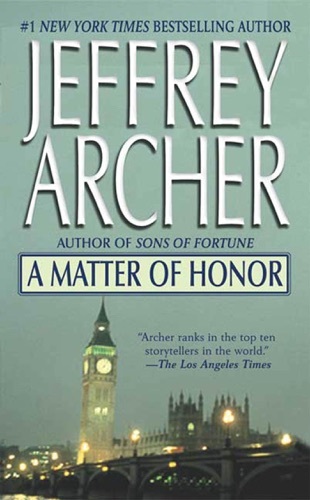 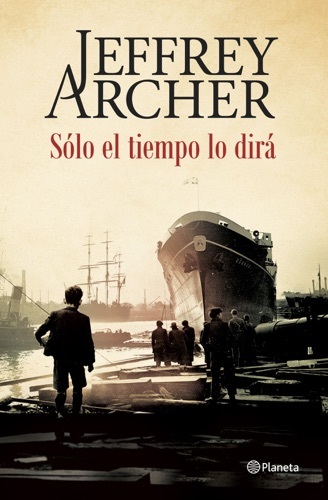 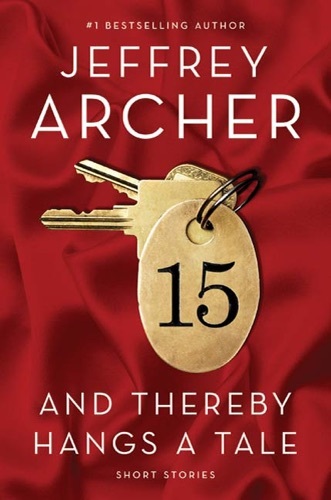 Jeffrey Howard Archer, Baron Archer of Weston-super-Mare (born 15 April 1940) is an English novelist and former politician. 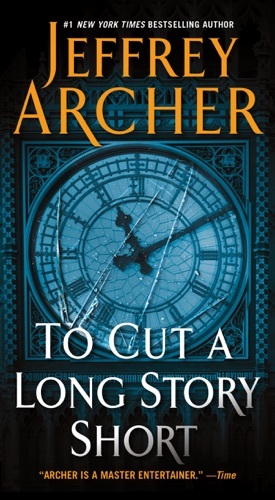 Before becoming an author, Archer was a Member of Parliament (1969–1974), but did not seek re-election after a financial scandal that left him almost bankrupt. 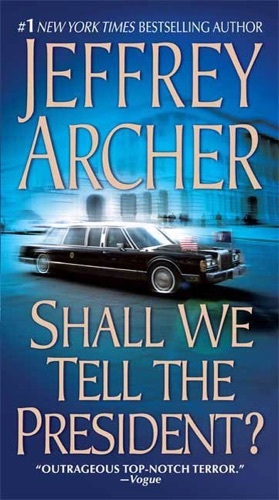 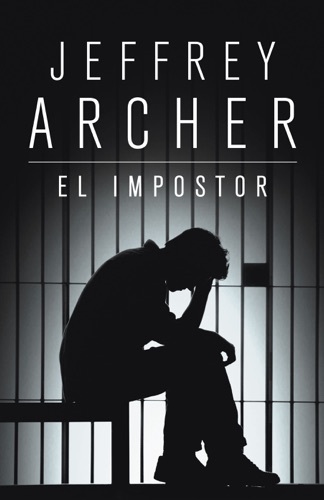 He revived his fortunes as a best-selling novelist; his books have sold around 330 million copies worldwide.Archer became deputy chairman of the Conservative Party (1985–1986) before resigning after a newspaper accused him of paying money to a prostitute. 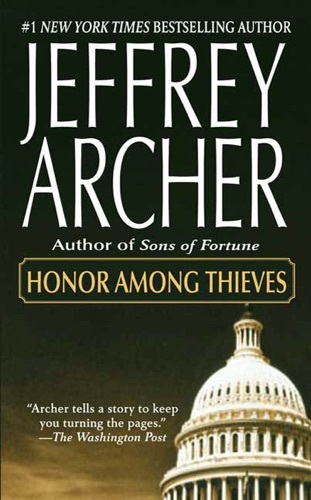 In 1987 he won a court case and was awarded large damages because of this claim. 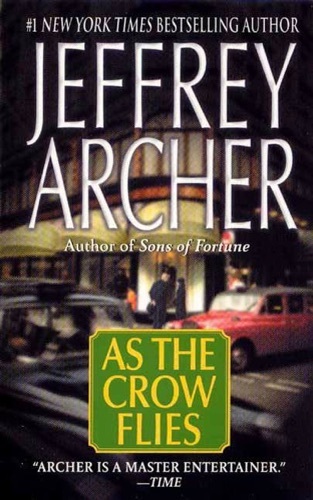 He was made a life peer in 1992 and subsequently became Conservative candidate to be the first elected Mayor of London. 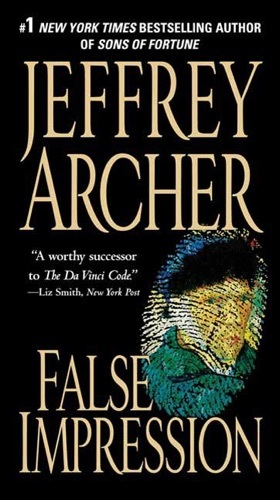 He had to resign his candidacy in 1999 after it emerged that he had lied in his 1987 libel case. 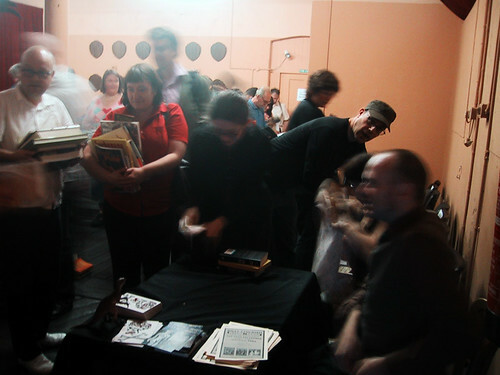 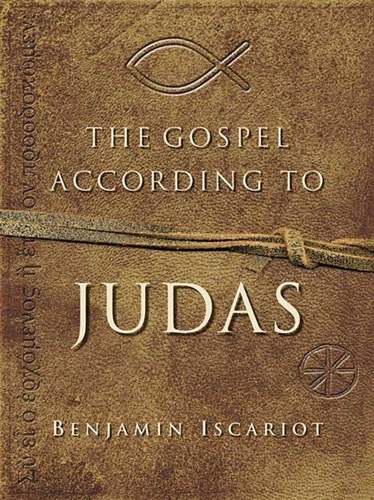 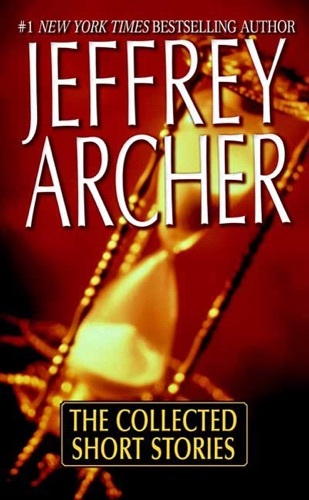 He was imprisoned (2001–2003) for perjury and perverting the course of justice, ending his elected political career... Jeffrey Kent Eugenides is an American Pulitzer Prize-winning novelist and short story writer of Greek and Irish extraction. 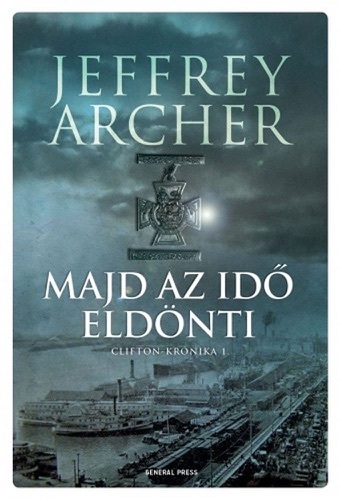 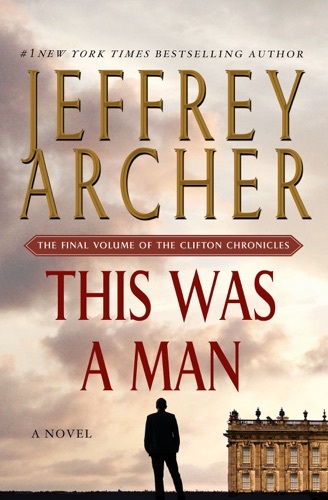 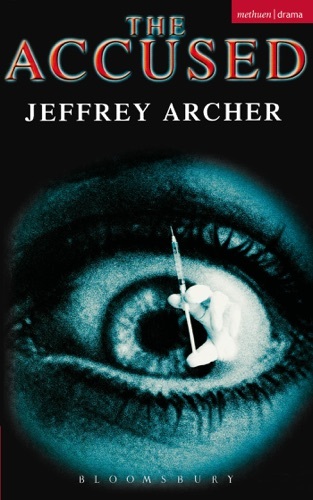 @_Nali_Reads: The Clifton Chronicles Series by Jeffrey Archer 📚📚📚 .. 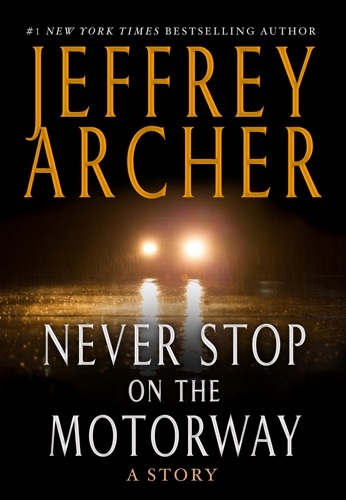 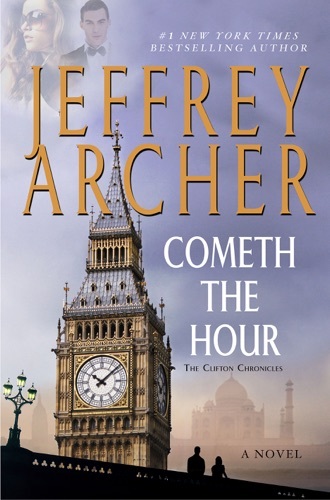 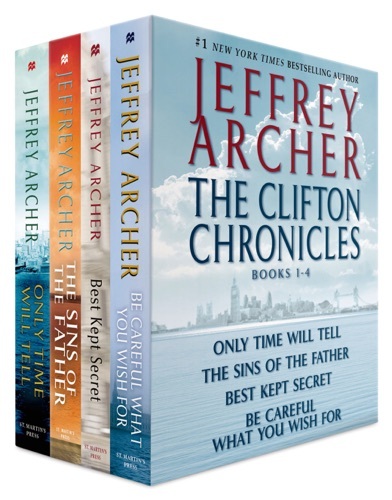 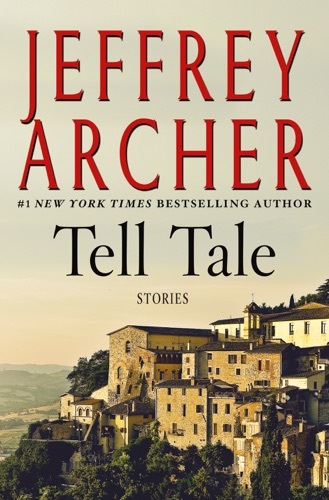 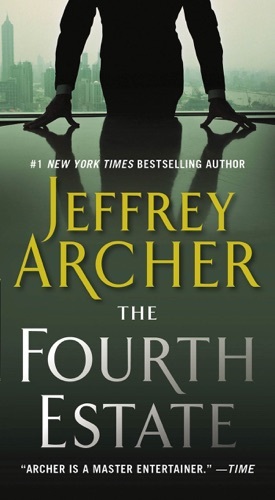 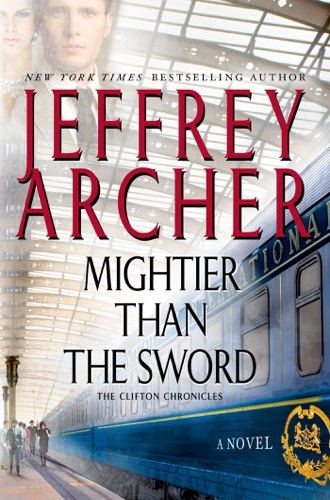 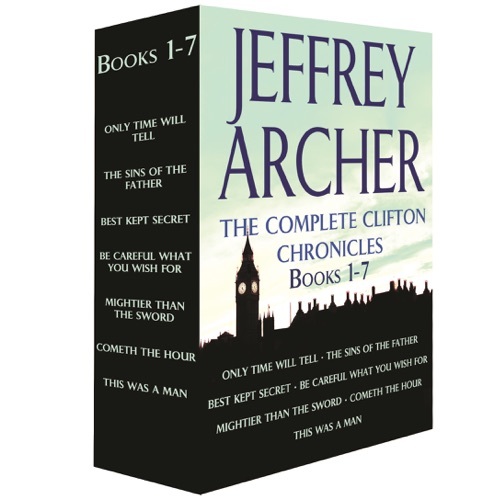 The Clifton Chronicles Series by Jeffrey Archer 📚📚📚 ..